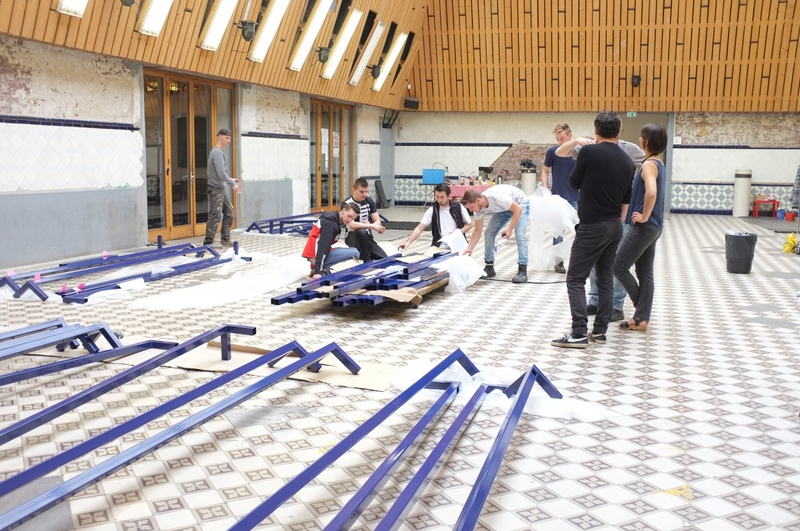 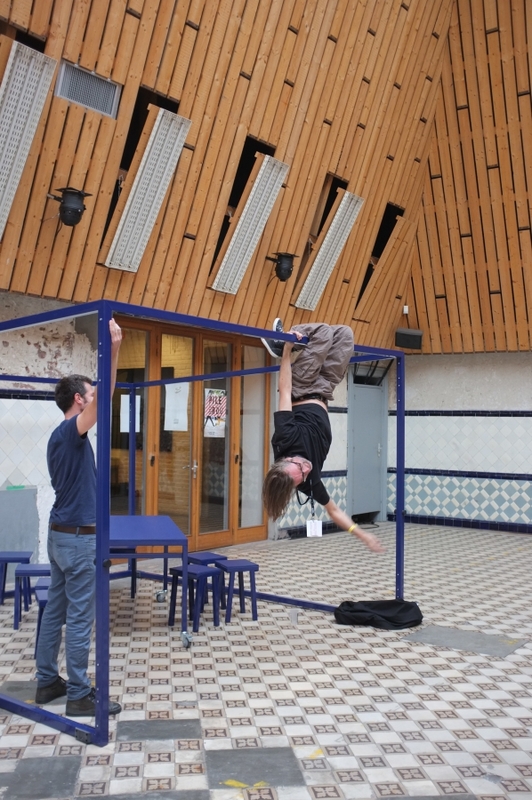 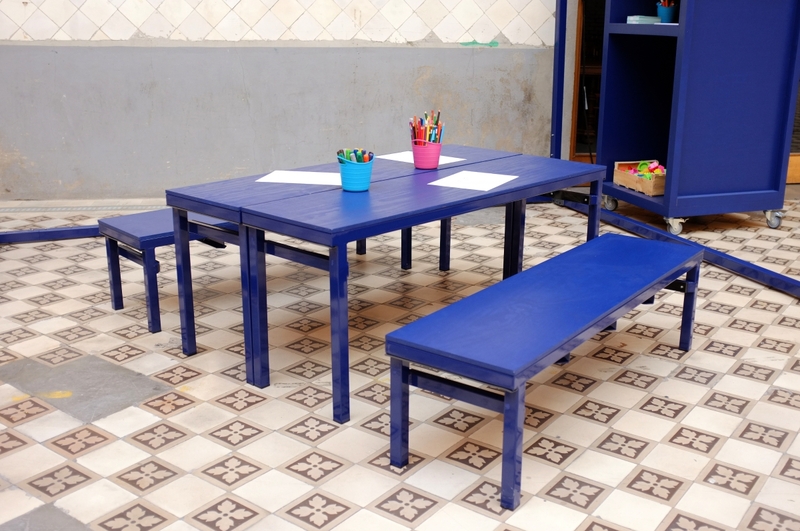 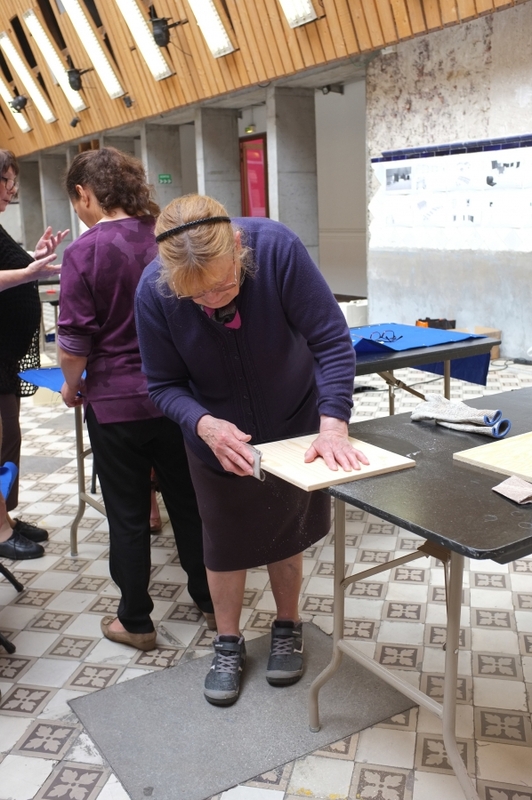 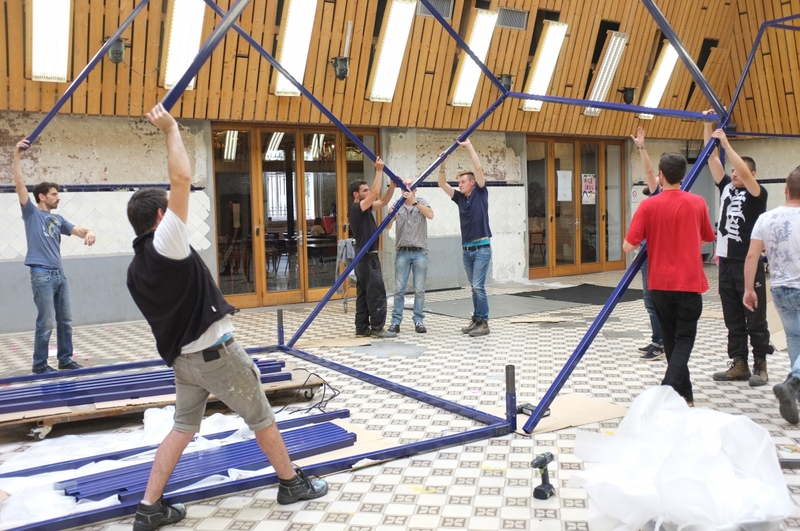 The Condition Publique (cultural center of the Lille region) wanted to use the space of the « Verrière" to create a new room for welcoming, meeting and sharing. 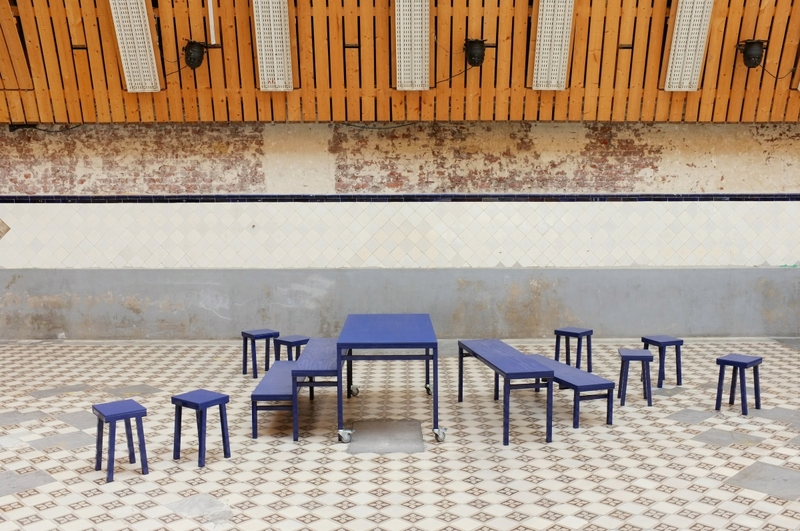 To this end, they instructed Atelier Blink together with Nonpareil to conceive a new furniture system that would allow them to adapt to different activities and uses and to reinvent itself for each event. 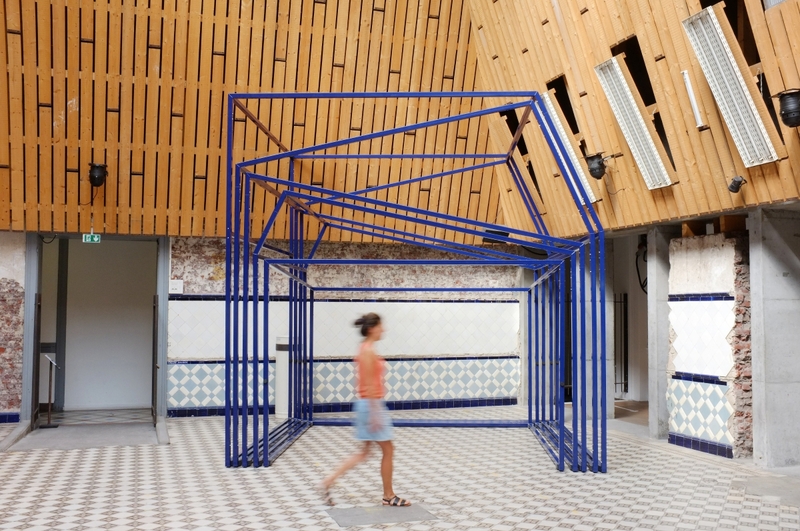 This pull-out furniture, with a wireframe shape inspired by the industrial architecture of the building, can be folded completely, the forms then falling into each other, becoming just a compact and sculptural element; easily moved and spread out to meet all functionalities and allow for performances, concerts, workshops, meals, appetizers, .. to happen. 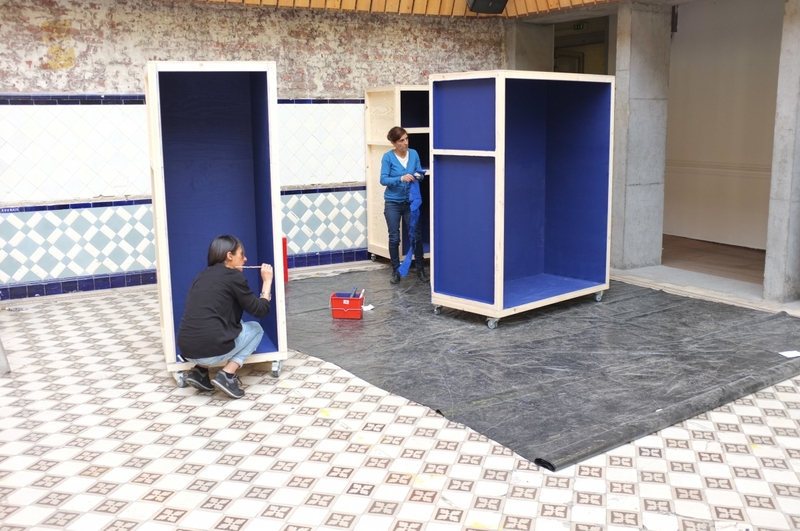 The space is malleable and requires no additional storage. 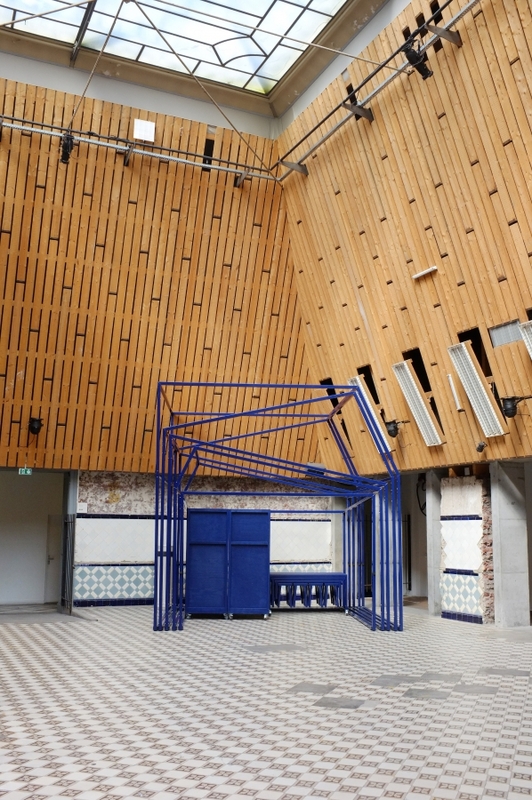 The project was carried out by Atelier Blink in collaboration with Nonpareil (https://nonpareil.be/fr/). 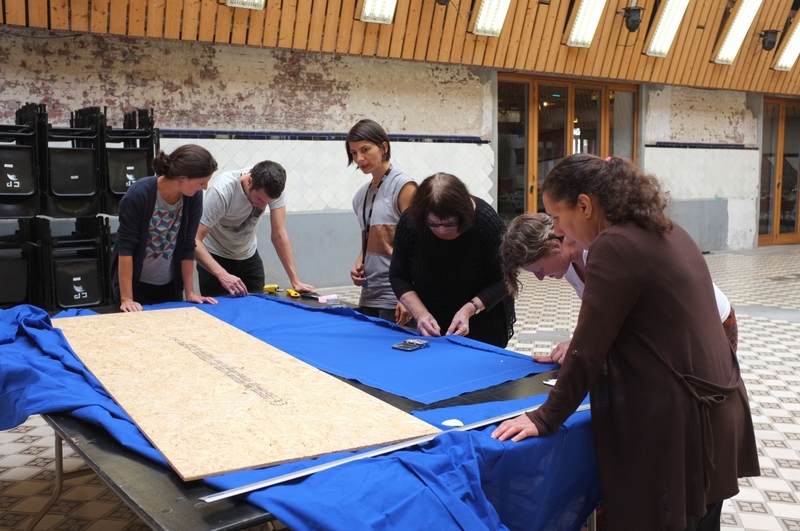 Manufacturing was partly achieved by a company from the Lille region, and partly through participatory workshops within La Condition Publique.